Lucian has enjoyed a long career in the OOH industry which consists of both the agency and media owner experience. He joined the advertising world in 1998 and worked for several agencies including the BBDO Group. In 2007, Lucian set up his own media company, Touch Media, specializing in OOH, and putting to good use his excellent leadership skills. 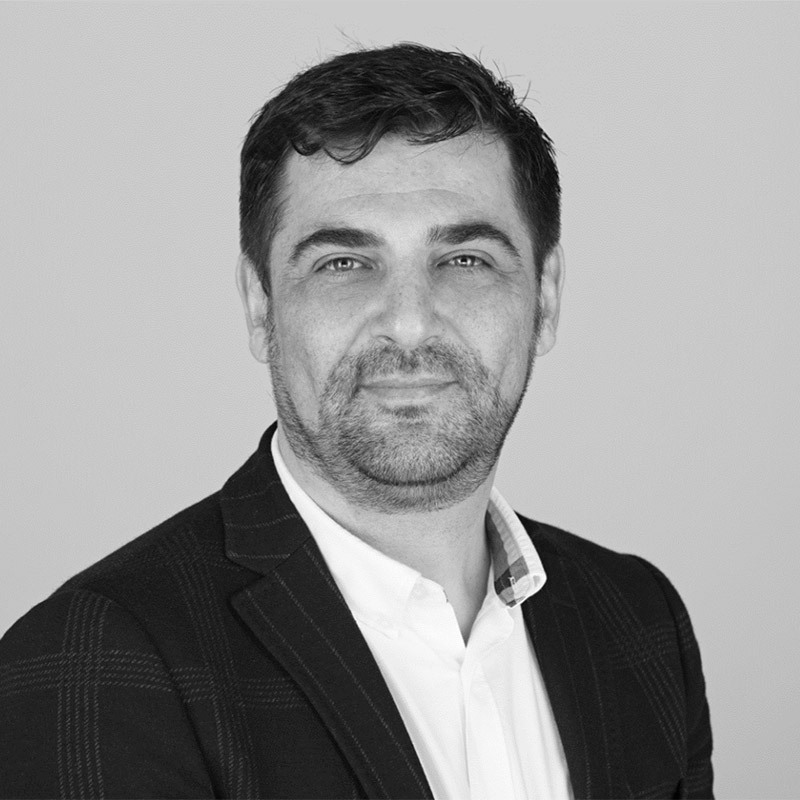 In 2015, Touch Media became Posterscope Romania, with Lucian (formerly MD of Touch Media) at the helm. Lucian is passionate about the OOH medium, and, in particular, the prospective opportunities that OOH digitalization will bring to clients and brands.